Star House is a homeless drop-in center serving youth ages 14-24 in the Central Ohio area. 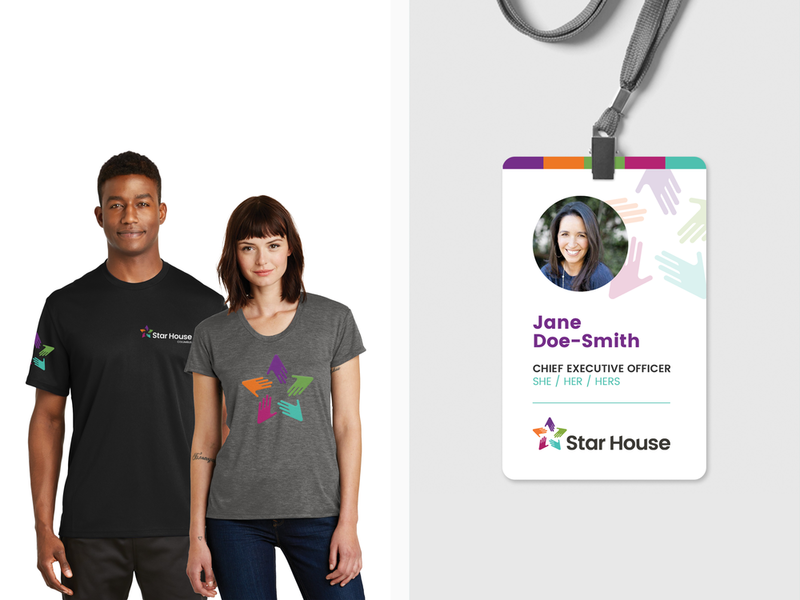 In the summer of 2017, Star House became independent from the Ohio State University and with this separation came an opportunity for a new brand identity as they began seeking out new partnerships and exploring broader financial support. 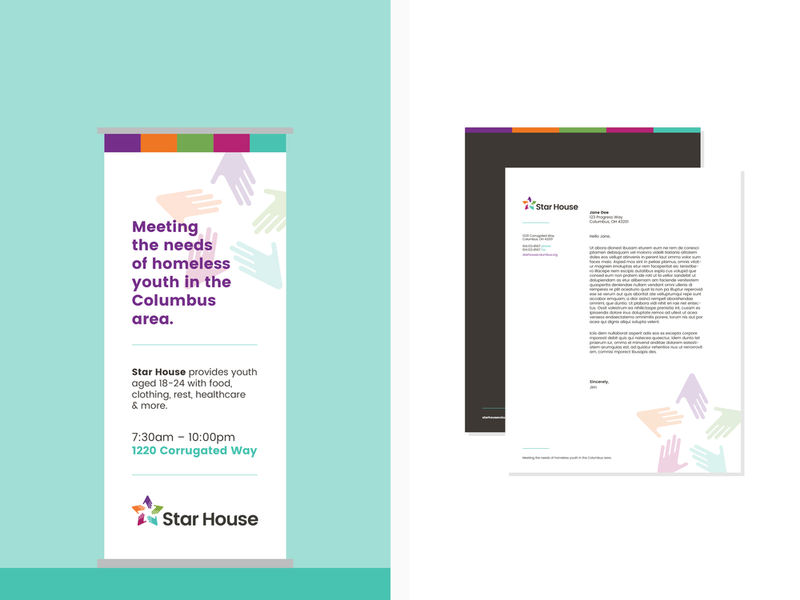 Designing a vibrant identity for a motivated center for homeless youth.